StarWars.com has just confirmed a report from earlier this month. 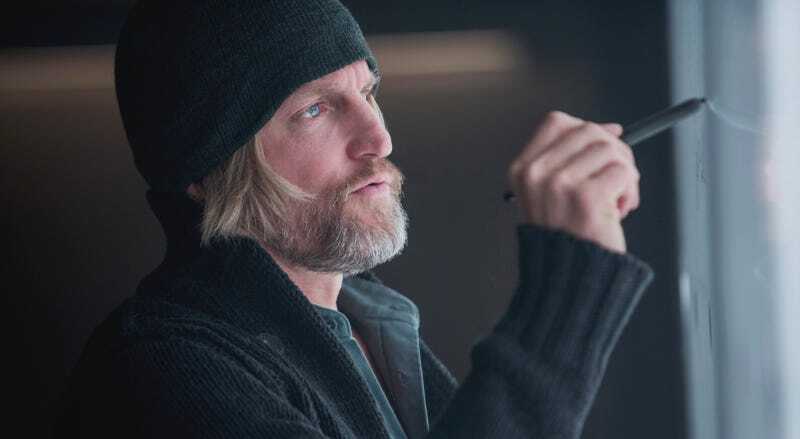 Woody Harrelson is joining the Star Wars universe with a role in the 2018 Han Solo film. The official release doesn’t announce who the actor is playing, but since the initial report was right about him being cast, it seems likely he’ll indeed be some kind of mentor to Han, played by Alden Ehrenreich. Donald Glover is also in the film as Lando Calrissian, and Game of Thrones’ Emilia Clarke will play an as-yet-unnamed leading role. Guessing who Harrelson is playing is kind of pointless. Could he be an Expanded Universe character? Maybe, but it’s not likely. Only in very, very rare cases has the current Star Wars canon gone back to the well of the EU. Odds are Harrelson is playing someone new. Maybe Han’s father? Maybe an old smuggler or bounty hunter that Han hangs out with and learns from? Either way, it seems pretty likely Han will deal with losing this character during the movie since a mentor figure is not referenced in the canon movies or comics after. What’s more Han Solo than putting your feelings down deep and hiding them? We should find out more in the coming months as filming begins in London. For now though, all we know is the untitled Han Solo Star Wars Story will be released sometime in 2018. What Film Holds the Secret to the Young Han Solo Movie?